DRIPLOC has four primary adapters used to adapt to various exhaust fan in the industry. For best results, grease should be directed to fall into the middle of our filters. The following adapters allow grease to get past the fan base to hit into our Systems. Note: In some cases, hose extensions are needed. 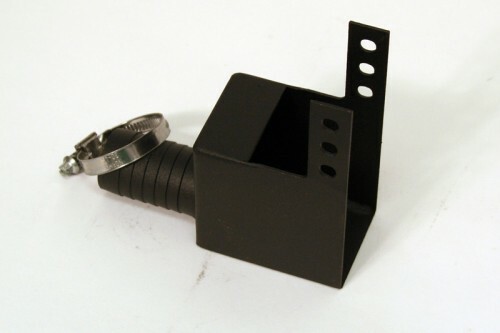 These adapters also aid in plumbing up our Pail Filters.